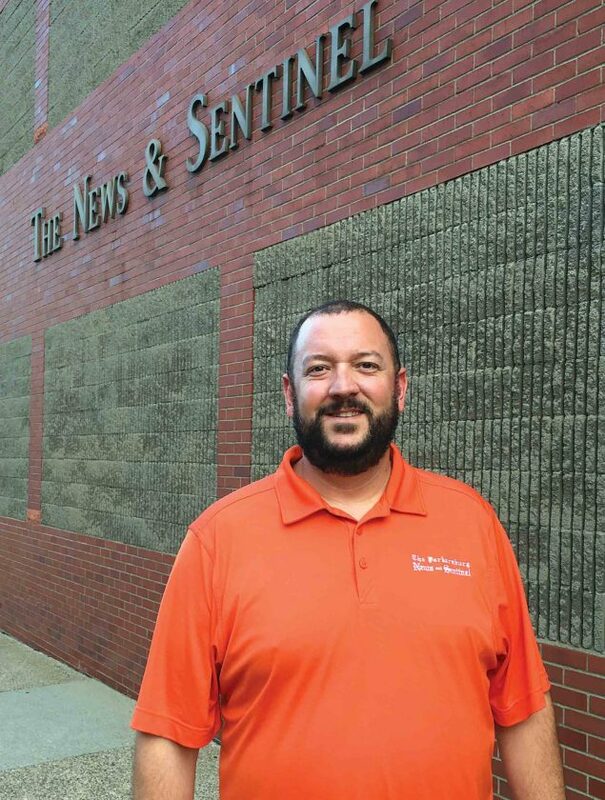 PARKERSBURG — Phil Waterman has been named the new director of circulation for both The Parkersburg News and Sentinel and The Marietta Times. Waterman has been with Ogden Newspapers for almost 10 years. He worked as district manager and zone manager in Parkersburg, and in 2014 became the home delivery manager at The Marietta Times. As circulation director, Waterman will oversee both The Times and The News and Sentinel. “I am excited to take the next step in my career path. I welcome the challenges and opportunities that will present themselves for years to come,” he said. 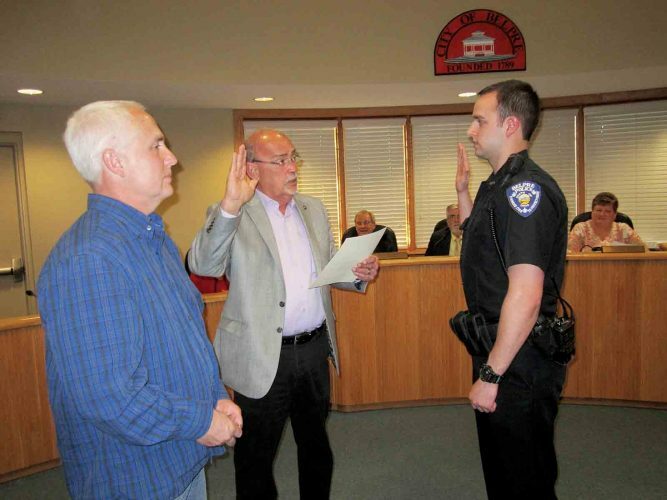 Waterman was born and raised in Marietta and now lives in Belpre. He is engaged and has three daughters ages 8, 3 and 19 months. Waterman said he is eager to continue to serve the people of the Mid-Ohio Valley. “I thank the community and our customers who continue to support our great papers and look forward to exciting things to come,” he said.